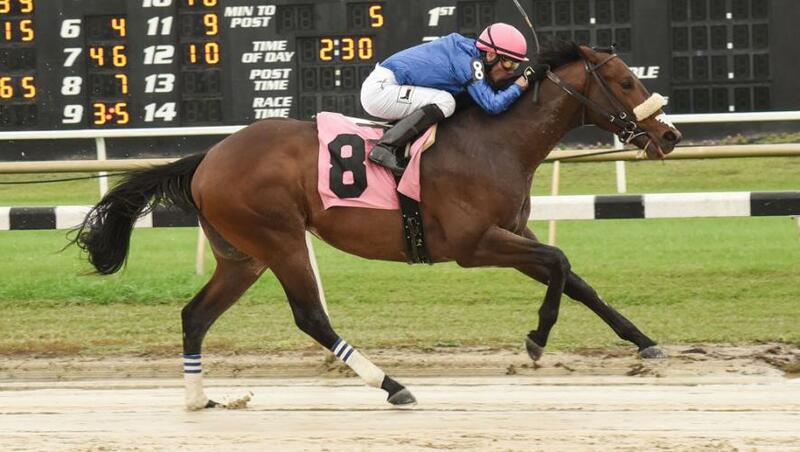 Three-year-olds Cave Run and Twixt And Shout, both successful in dirt maidens at Tampa Bay Downs, USA, on their latest appearances, aim for a first Stakes success at the same course on Saturday, 19 January. The duo are trained by Eoin Harty, with Street Sense colt Cave Run (Jesus Castanon) stepping up to seven furlongs for the Pasco Stakes following a comprehensive debut victory over a furlong shorter on Saturday, 15 December. Twixt And Shout (Pablo Morales), who runs over seven furlongs in the Gasparilla Stakes, also scored on the same card, with the Discreet Cat filly having stayed on well to score over an extended mile – her third start.